I am Amando. And I’m available for freelance work. 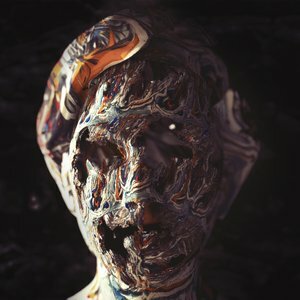 I am a multidisciplinary Graphic Designer, 3D Artist, Illustrator and Art Director. I have worked with big and small clients over the years.